If you own an iPhone and often connect your phone to create back up or have automatic back up is turned on, then you’ll soon find your operating system drive full. On Windows computer, iTunes saves your backup on a specific location on C: drive by default. But if you look for an option to change the location, then it is not there on iTunes. And when your C: drive gets almost full then you won’t even be able to back up your device. 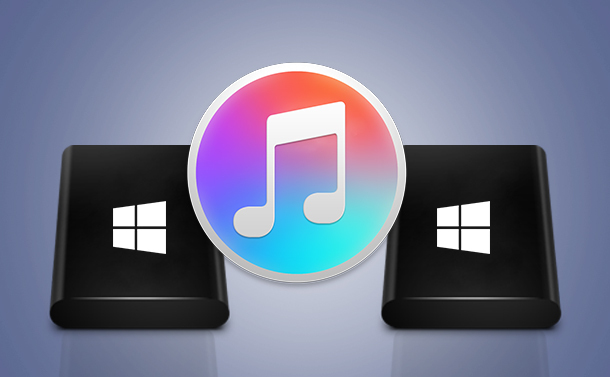 If you are facing a similar situation then do not worry here is a work around to Change iTunes backup location on your Windows computer. 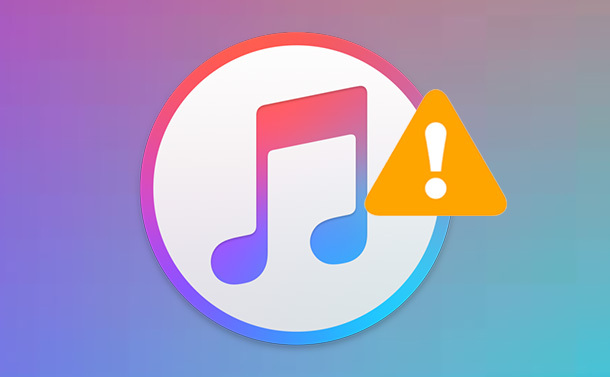 Before proceeding further, you need to check that iTunes you are using on your computer is up to date. To check for updates, you can get to Help (Probably the last options on iTunes) then click on check for updates. This will check for updates for iTunes and once installation is complete you will need to restart your computer. Now you can proceed further with these steps. Now you need to locate your current iTunes Backup directory and must rename it. To locate your old backup paste following text in the search box on in the explorer window. Here you will find your old Backup folder you need to rename it or if you want you can move it somewhere else on the computer. After you have renamed existing iTunes folder and having backup folder created on other folder you need to pass a command. Open command prompt as administrator to do this type cmd in the search box once you see command prompt icon right click on it and run as administrator Change iTunes backup location. Once you are on the root of above folder type following command and hit enter. here Username will be your user name and instead of E: you can type the drive name on which you have created your backup folder. You will see a folder shortcut for Backup on the default location of iTunes backup. Double click on the shortcut and you will be navigated to the backup folder you have created on other drive. So practically you will have all your backup data in the folder you have created on other driver and the shortcut will help you to bypass the data to new folder. Now you will notice that your backup sets are getting saved on another driver and you will have plenty of space on C: drive another advantage is now you can easily locate backup for your device and can move them to any other device. If you are using a low-end computer, then this can be the effective way to optimize it. Whenever you create a new backup set, your old set become insignificant. So, if you do not really want to change the location of iTunes backup then it is a great way to remove your old backup sets to create more space.